Once you get past the first couple of practices and learning the players’ names, it might be time for more productive practices. So let’s talk about some teeball tips. Teeball teams will be at various stages depending on the age and experience of their players. Since you are searching for more information, I’m going to assume your players are hitting the ball ok, they can get from base to base with no problem and they can throw the ball with some accuracy. 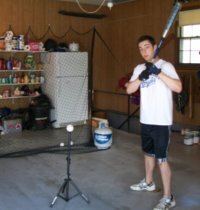 If this is not the case and your team still struggles with all or some of the above, I advise that you go to this page, Teeball Drills – Part I. Teeball Drills – Part I offers drills for the less advanced t ball players. So your team is improving and you are ready to work on something besides hitting and running the bases. Isn’t it amazing how fast these young kids catch on? Granted some faster than others, but overall kids this age progress faster then any other age. Let’s get started. Do your players know what to do if they are playing third base, there are runners on first and second, and a groundball is hit to them? You will be yelling at them “Step on the base!” but do they know why? After the very basic hitting and base running skills are accomplished, next comes learning some rules. And one of the first rules to teach is when and why there are force outs, and tag outs. Understanding that there all levels of coaches reading this I’ll briefly explain the rule. If there runners on base and the runner must advance when the ball is hit on the ground, then he can be forced out at the next base by stepping on the bag with the ball in your glove or hand before the runner reaches that bag. A runner on first must advance to second on a ground ball. Runners on first and second must advance on a groundball. If there is a runner on second and no runner on first, then the runner on second does not have to advance. This is going to take more than just one practice to get even the basics down. But start taking a big part of your practice, say 25%, devoted to learning this rule. 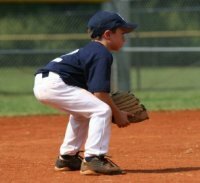 Teach the players that when they are playing second base and they field a groundball, they can tag the runner going from first to second, and then throw to first. Yes, work on force outs and follow right into double plays. The best way to teach this rule is to set up different situations on the bases and hit groundballs. You will be able to tell if the runner and fielders know what to do. You may have to do this drill in slow motion at the beginning. Another base running and fielding rule is what to do on pop ups. If a runner wanders off a bag and the fielder catches the ball and the ball is tagged to that bag before the runner gets back, then the runner is out. Again, after going over the rule for a few minutes, live action is the best way to teach. Put some runners on base and throw some pop ups. You will want to teach the runners that they need to have a little lead just in case the ball is dropped. I imagine when you are using live action there will be some pop ups caught and some dropped. Having both situations will help in the learning process. 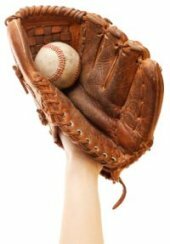 Looking For More Teeball Tips? 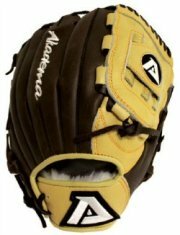 If you are new to coaching teeball and tired of searching the internet for teeball tips, we have the solution. There is one source you can go and have all the information you will ever need to coach teeball. That source is our ebook called “Everything a New Teeball Coach Needs to Know”. 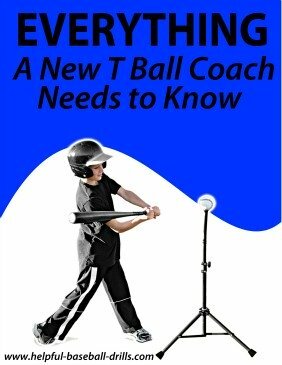 We have taken all the information we have learned over the years coaching t ball and put it all into one easy to read guide. It can be bought and immediately downloaded for a very small price. Just click here and see what it offers. There is a no risk, 100% money back guarantee.